Thailand is a magical country. In addition to being the preferred country of the top travel bloggers on the web, it is one of those places that you visit and don’t want to leave. If you are interested in going to Thailand on either a short term or long term basis, you are going to need to find an apartment. Thailand has a lot of options, and I’m going to show you below the best places to search online. 9 Apartment: 9 Apartment has tons of apartment listings. It is the first place I would check. Thai Apartment: Thai Apartment is a huge sprawling apartment search site that has been around since 2000. Craigslist: Pioneers in the internet classifieds space. These guys have a bunch of Thailand apartment options that are updated daily. Craigslist is the first place I would check after testing out the Thai-specific search engines. 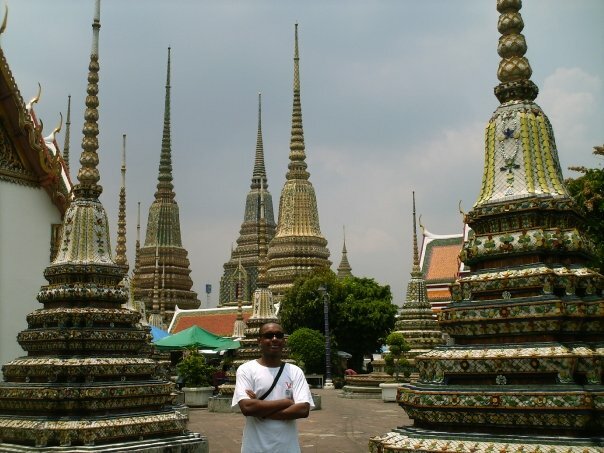 Thai Visa Classifieds: Thai Visa is the biggest online forum for Thai expats. They have a very good classifieds section with a lot of listings. Airbnb: Airbnb has properties displayed for over 185 countries. You can often get some pretty good deals on short term apartments. There you have it. The best places for finding an apartment in Thailand. If you are interested in working in this country, be sure to check out my article on how to find a job in Thailand as a foreigner. If you are single and are looking to spice up your dating life, check out my reviews of the best dating sites in Thailand. Enjoy your stay!